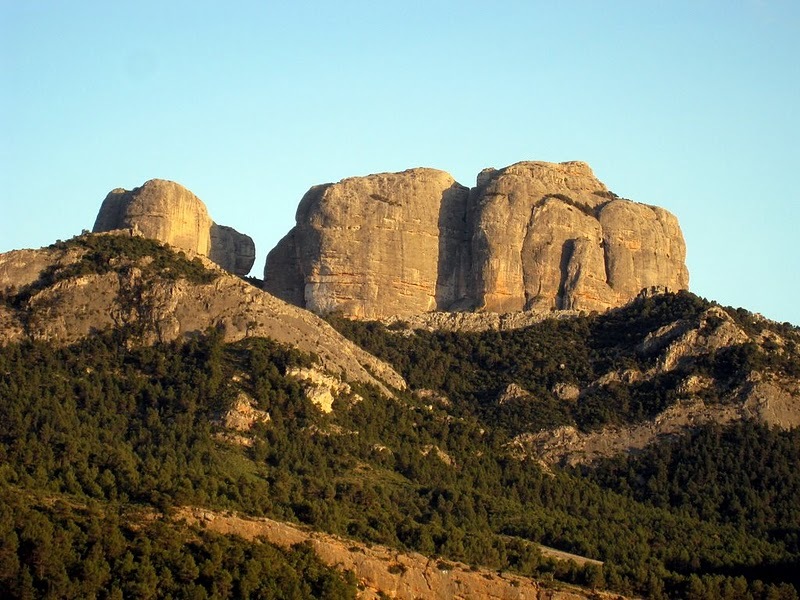 As it is no longer possible to build in the Natural Park of Els Ports, Moli de Sotorres is one of the few accommodations in this magnificent area of mountains and giant rock formations that equal Sedona Arizonia on the Sierras of California in their beauty. 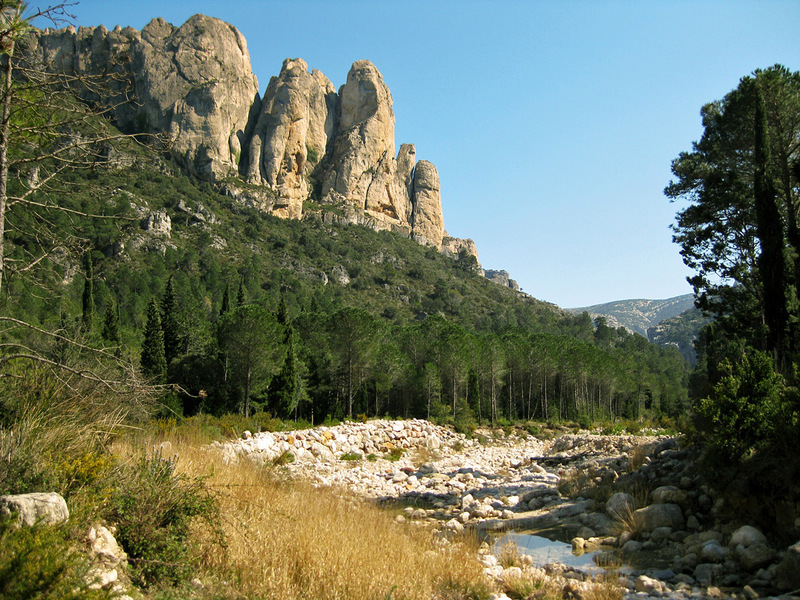 In our immediate surroundings, we can enjoy the unique wild places of the Natural Park of Els Ports and Horta de Sant Joan village. The village is famous for inspiring Picasso’s first cubist works. 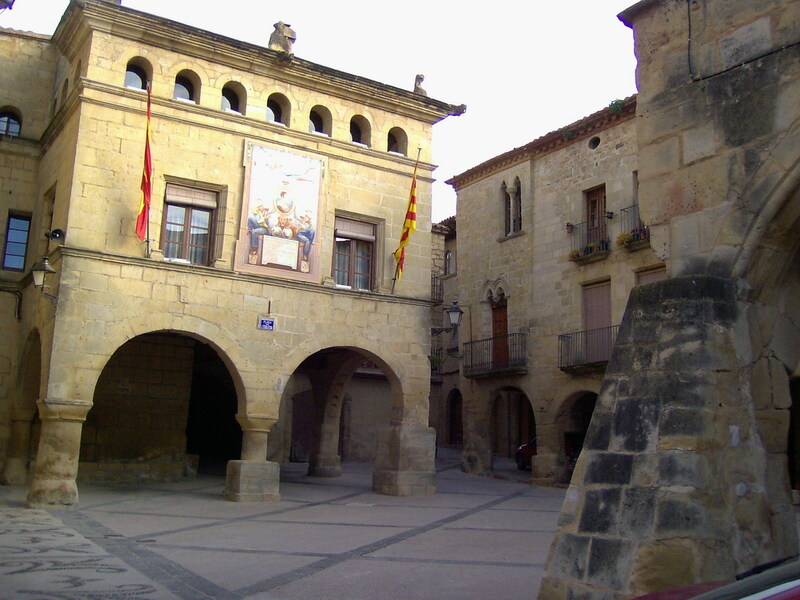 In the town there is a small museum dedicated to Picasso. 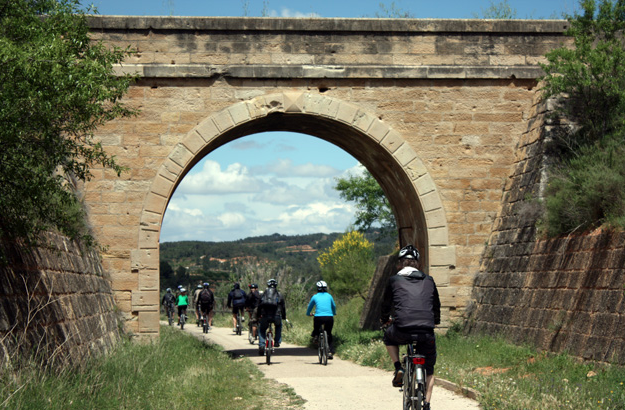 The village of Horta crowns a hilltop located in the Terra Alta region that offers both cultural and sport activities. The broad valleys of farm lands of vineyards, olive and almond groves harmonize with the mountainous zone of Els Ports and the mountain ranges of Pàndols and Cavalls. 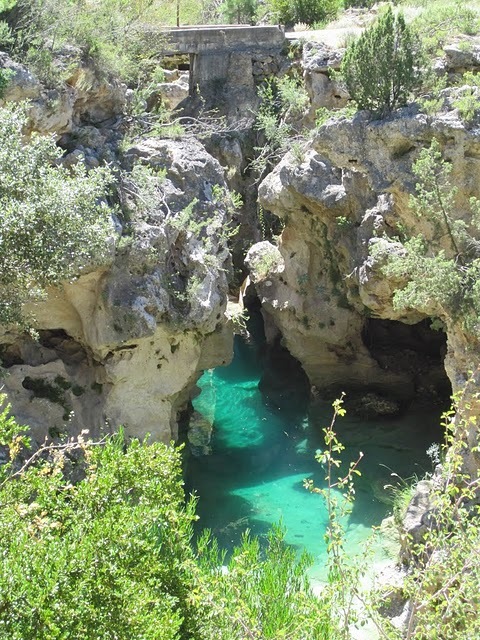 We also advise where to taste the olive oil, wine and dry fruits of the region. 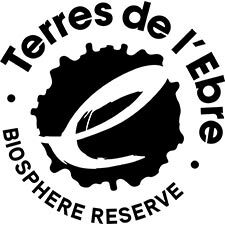 Within a few miles, there are the regions of Baix Ebre and Montsià, with the Natural Park of the Delta, or Ribera d’Ebre, with its crafts potters and the castle of Miravet. 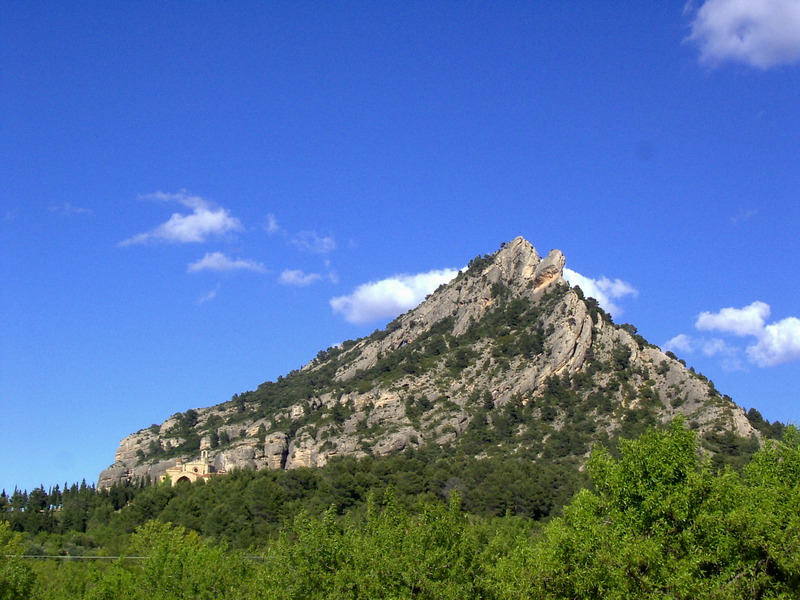 The region of Priorat, known worldwide for its magnificent wine, is about 45 min. away by highway. 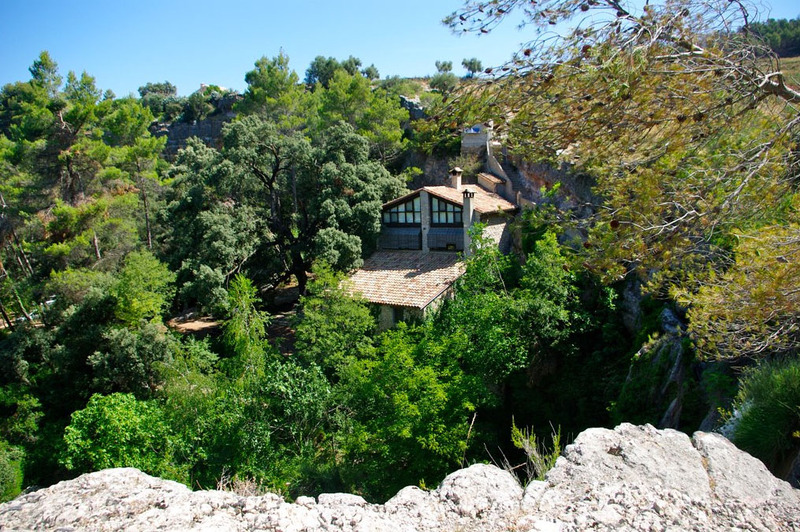 One can also enjoy the beauty of the Natural Park of Montsant. About 12,43 mi., towards the west there is Matarraña region, with it-s picturesque villages of Beceite, beside Els Ports or Valderrobres, with its imposing castle.